Prepare for basics and fundamentals on the subject so that you can answer the question very easily without any mistakes. 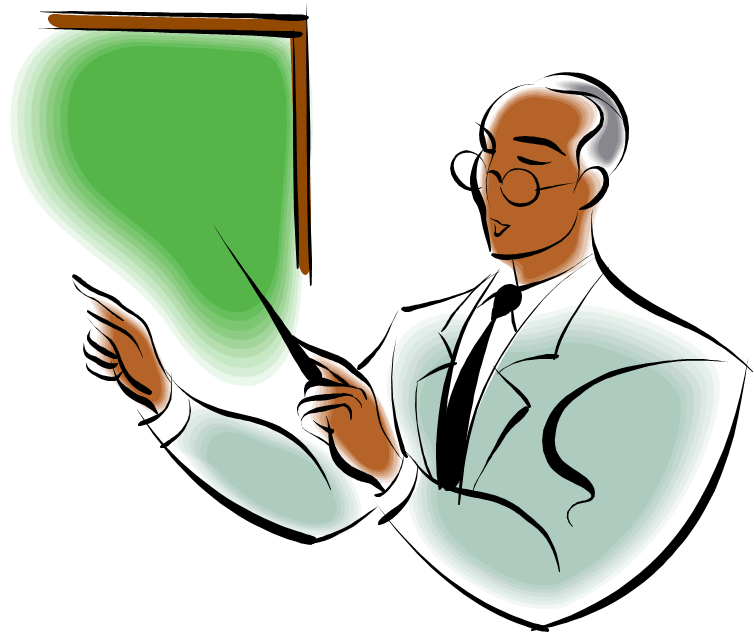 So be very thorough in 2 Technical subjects especially basics and General aspects about the two subjects. Be very good in the universal programming language ‘C’. There are some general questions which are usually asked they are known to be the canned answers. So prepare for it . Take for example, what is the difference between C and Java?, your canned answer could be : “ Java is oriented programming Language while C is a structured programming language. Java is Architectural-neutral and platform independent whereas C is not. Java is simple as the concept of pointers in being eliminated whereas it is present in C. In fact, because of this only, many programmers especially beginners, feel difficult. And , Java is considered to be a robust programming language as both at compiled time and at run time, type checking is done and another reason for it to be robust is, User if free from memory management, that is , deallocation of memory is automatically done by garbage collector. Java has special features like Multi-threading and it is also distributive and dynamic. So in this way you need to make questions and answers and this questions can be practice with your friends this will surely built you confidence and easily clear your technical round. ALL THE BEST.